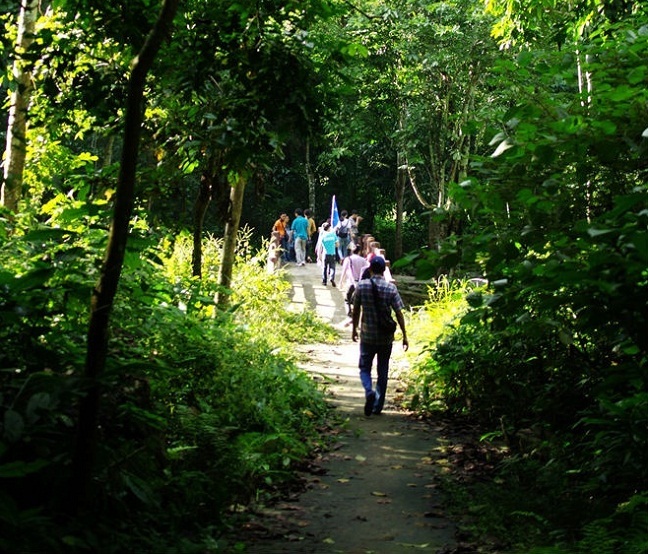 On the journey to Northwest, Tourists can either choose the direction that cross Phu Tho and then pay a visit to Xuan Son national park, or take a challenge with risky but spectacular roads. Before that, go and see Vietnamese’s ethnic minorities villages and native’s lifestyle, such as Muong, Dao… is a worthy experience as well. Besides, for those who like risky sports, trekking to the peak of Ten, Can, Voi mountains, all of which have the height for more than 1000 meters, and discovering caves, waterfalls or streams in the national park is one particular activity. Yen Bai is a province located in Northwest and shares borders with Southwest. In the recent years, Mu Cang Chai district has become an attractive place for visitors in September, or golden season. Even it is not the most beautiful time, Lim Mong and Lim Thai roads of Cao Pa commune, Mu Cang Chai district are still brighten by garish poinsettias. 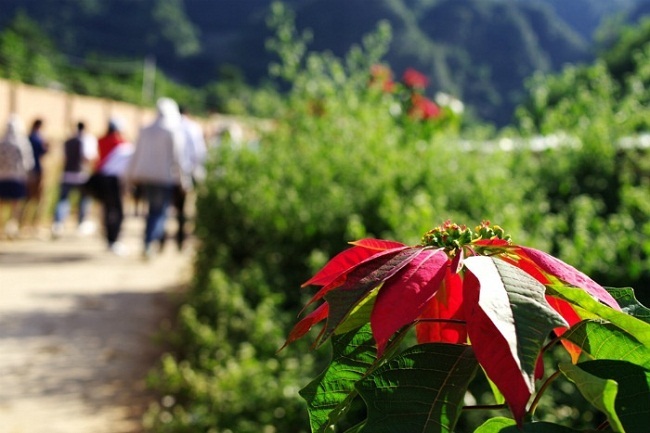 Poinsettias appear everywhere, from two sides to Xuan Son and Phu Tho national park, on the way to villages of Mu Cang Chai district, to Ang village located in Dong Sang commune, Moc Chau district, Son La, which has the largest surface and population in Northwest. 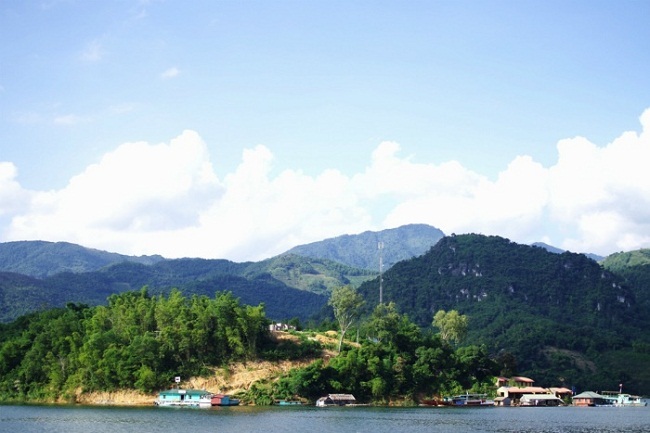 Moc Chau district is also a well-known tourist sites with many appealing destinations like pine forests in Ang commune, Dai Yem waterfall, heart-shaped tea plantation, dairy farms, Pha Luong peak and so on. 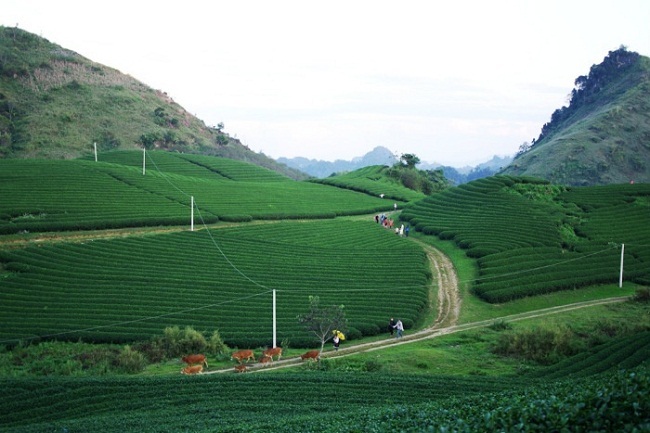 In November, tea farms look like green and fresh velvet carpet that embrace the mountains. When there’s the dawn or twilight, that’s the most beautiful times to visit the tea farms. In the afternoon, visitors can also see the locals return their herds of cows home after feeding them. A romantic view from Pa Uon-the highest bridge in Vietnam, belongs to Chieng On commune, right next to Phien Lanh town, new capital of Quynh Nhai district, Son La. 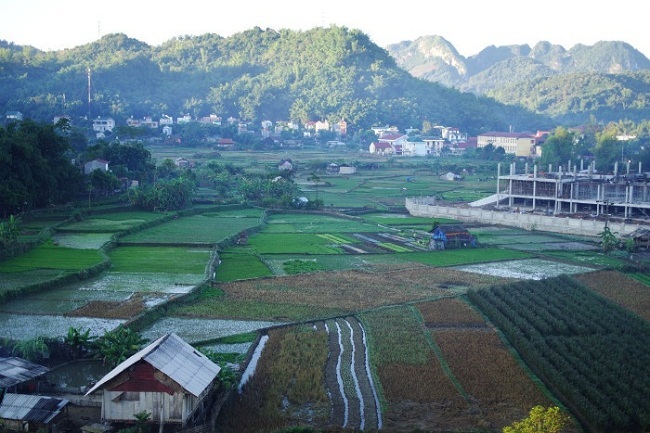 Next to poetic Mai Chau is renowned Hoa Binh with community tourism form. 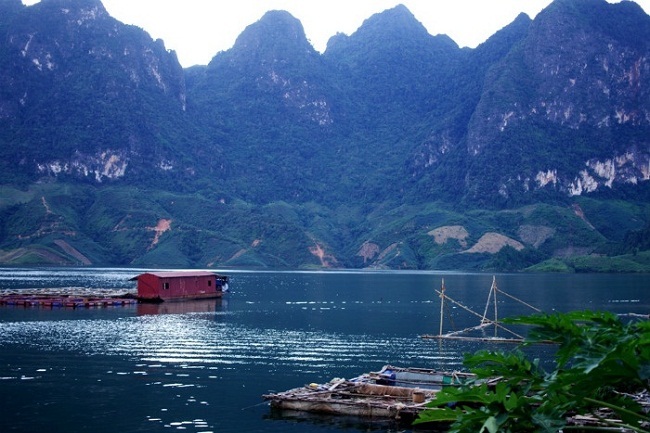 Visitors have a chance to be paddled by boats through Hoa Binh Lake, in which the Hoa Binh hydropower plant was known as the largest one in Viet Nam and Southeast Asian. Now it is Son La hydropower plan. 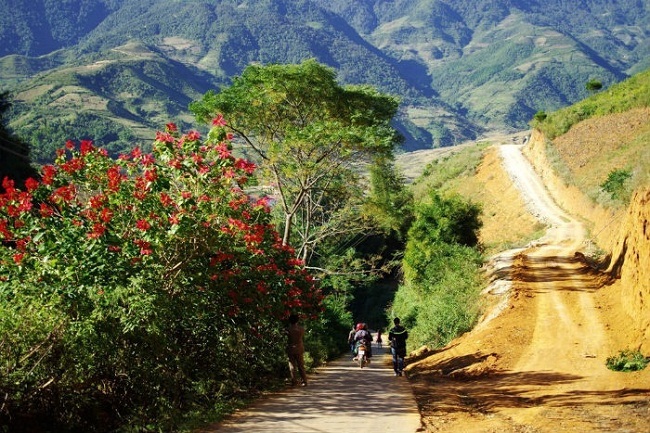 As a town of northwestern highland as well a famous tourist area of Lao Cai, Sa Pa captivates tourists by all four seasons because of its cool weather and spectacular natural scenery. Leaving the central town behind, wandering through all the streets is a chance for discovering new places that are still remained the way they are.